The Rev. 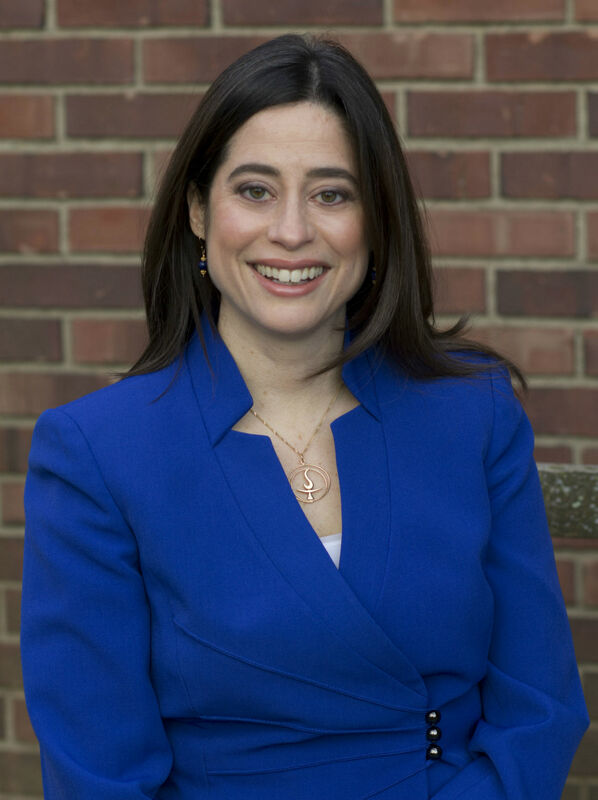 Alison Miller, a candidate for UUA president in 2017, has served as senior minister of Morristown Unitarian Fellowship since 2005. Previously, she served All Souls (NYC) in Ministry, Religious Education, and Administrative staff positions; All Souls (Tulsa) as Intern Minister; and on UUA’s Stewardship and Development staff. Miller is an interfaith leader for immigrant rights, antiracism, and economic justice and is on the Boards of UU Legislative Ministry and United Way of Northern-NJ. Miller invests in growth as Board Chair of Church of the Larger Fellowship and as a planter of young adult and campus ministries. She graduated from Bryn Mawr and Harvard Divinity School. Miller, her husband, David Snedden, and son, Asher, are all lifelong UUs. Learn more about Alison Miller on UUA.org.